Growing up in Highland, Ind., Laurie Elish-Piper loved books and school. As an undergraduate at tiny Saint Joseph’s College in Rensselaer, a city about an hour south of the home where her parents still live, she combined those joys of her life into a career she would treasure just as much. “I wanted to be a teacher because I have an incredible passion for learning and because I just find the learning process so exciting and invigorating,” says Elish-Piper, the new dean of the NIU College of Education. Her “spectacular” professors at St. Joseph, where the enrollment is only 1,100, quietly planted another seed: higher education. Following her career in the classroom, she took a job as an educational therapist at an acute-care psychiatric hospital. Elish-Piper taught children in fourth- through eighth-grade four hours a day; she also served as a liaison to the children’s schools. “I met with school administrators and professionals to plan the kids’ transitions back into school, longer-term care or whatever setting into which they were going to be discharged. I also did professional development in the schools on behavior and emotional challenges,” she says. 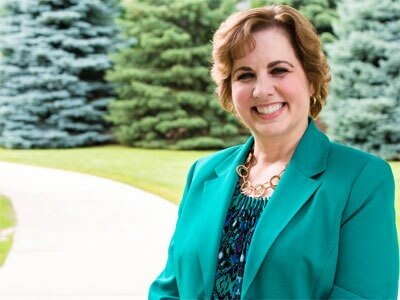 With her newly earned Ph.D. in curricular and instruction studies with an emphasis in literacy education from the University of Akron, she joined the NIU College of Education in 1995. Twenty-one years and many titles and honors later, Elish-Piper is now its leader. 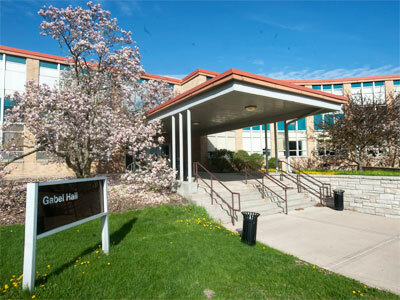 “I love the opportunities in the NIU College of Education. The reason I stayed at NIU so long and sought this position as dean is that the College of Education and NIU have been an amazing place for me to build my career. Everything I’ve wanted to do I’ve been able to do,” she says. At NIU, she’s been able to teach, research and perform service work. She served as director of the Jerry L. Johns Literacy Clinic and co-director of the Center for the Interdisciplinary Study of Language and Literacy, and also taught graduate courses in literacy assessment and instruction, adult literacy and literacy research. Her brilliance in the classroom helped to earn her Presidential Teaching Professor; she’s since been elevated to Distinguished Teaching Professor. 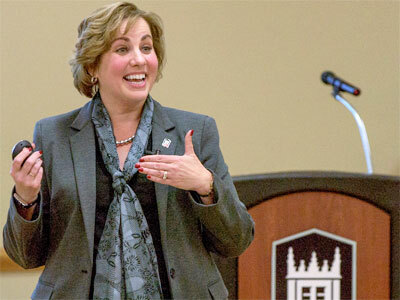 In 2013, she was named a Presidential Engagement Professor in recognition of her partnership efforts off campus. She pioneered a partnership with Harlem School District 122 in Machesney Park, went on to develop similar connections with school districts throughout the northern Illinois region, and developed the foundation for NIU’s highly successful Professional Development School model. That same year, she was elected to the Board of Directors of the International Literacy Association (ILA). During her time as acting deputy provost, she helped to lead the 2015 effort to find creative ways that could supply all NIU students with internships – something President Doug Baker has prescribed as a component of Student Career Success. The new dean also draws inspiration from talking with students. “At our donor tea, I met with scholarship recipients. I loved hearing their stories about what they’ve learned and what they hope to do when they go out into their professions as teachers, counselors, administrators, fitness professionals,” she says. “We have a mindset here that if a student wants to do something, and they’re in good academic standing, then let them have a try at it. Let them engage in undergraduate research. Let them be a part of a project, like Educate U.S. or Educate Global,” she adds.